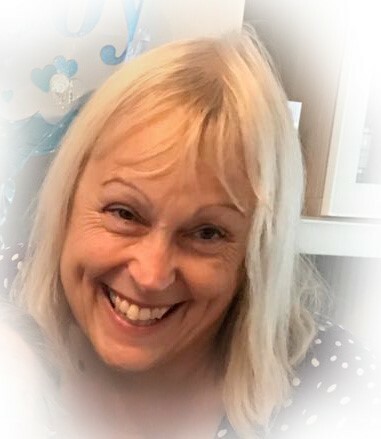 Having been a Holistic Therapist since 1992; I have trained in many Complementary Therapies and I also spent 13 years teaching therapies in Further Education Colleges in Bristol and Radstock. I have worked as a therapist, a teacher and successfully ran my own Therapy centre and therapy training school for over 15 years. My real passion in life is helping people regain health and well- being through use of the right therapy for every individual. I offer a free consultation to any client to enable you to choose the right therapy for you.